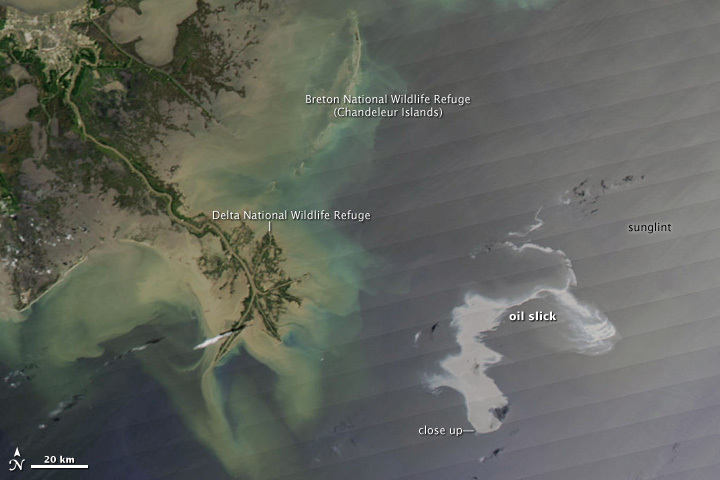 Current time-line to shut down Gulf of Mexico oil spill: three months. Federal officials gave a sobering appraisal of the Gulf of Mexico oil spill Sunday, with Interior Secretary Ken Salazar saying ‘ultimate relief’ was 90 days away. This entry was posted on 03/05/2010 at 11:13 and is filed under Environment, Uncategorized. You can follow any responses to this entry through the RSS 2.0 feed. You can leave a response, or trackback from your own site.